Looking for a great local plumber in San Marcos? Drain Masters is here for you 24 hours a day, 7 days a week. We’re a full-service plumbing company with 20 years experience, licensed and insured. Our uniformed plumbers and technicians are well trained, experienced, and committed to the highest standards of workmanship and customer service. Just give us a call for a prompt response to your drain cleaning, leak detection, slab leak repair, water heater installation, water heater repair, and other residential and commercial plumbing needs. Grease, grime, debris, hair, soap scum, and laundry lint from washers all conspire to clog your drains. We’re experts in dealing with the different conditions of home and commercial kitchens, baths, commercial rest rooms, laundry rooms, and laundries. Our experienced technicians determine the exact nature of the problem, then proceed with the best method for your particular situation. 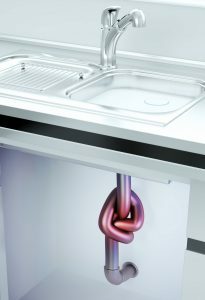 Cabling (snaking) is effective for many types of clogs, but excessive grease build up may require more thorough drain cleaning for a long-lasting solution. Our powerful high-pressure hydro jetting equipment will completely clean the insides of your drain and sewer pipes. Not many local plumbers are equipped to do that. The blockage may be in the sewer line between the building and the street, especial if toilets or multiple fixtures are backing up. We’ll use our in-pipe video camera to locate and completely understand the problem, including the condition of the line. Whether for drain cleaning or sewer cleaning, you’ll get up front pricing and a job done right. Finding leaks hidden in walls, above the ceiling, and under the floor is often difficult. The actual problem may be quite a distance from any tell-tale signs such as mold, damp, or warm spots. You might not even be sure that you have a problem. But if there is one it’s causing progressive damage to building materials and the structure itself even if you can’t see it yet. That’s why you need our professional leak detection services. We’ll pinpoint the problem with our sensitive leak detection and location instruments so that you’ll only have to restore a single small repair access hole. Plumbing running under concrete floor slab is a particular problem. Any under-floor leak slowly but surely undermines the floor and foundation leading to cracks and expensive structural damage, so slab leak repair is an important preventive action. The best solution depends on the situation. If your plumbing is in good overall condition and the location is not too inconvenient, it may be appropriate to break through the concrete and replace a short section of pipe. But for older buildings (especially those constructed before the 1970s when galvanized pipe that’s prone to corrosion was common), rerouting new plumbing around the outside of the slab fixes the current problem and makes any future leaks easier to find and far easier to fix. We’re happy to provide slab leak repair references from our residential and commercial customers. Heaters typically last anywhere from 8 years for “economy” models to 15 years for premium models. The age, condition, and history of your unit will determine the repair versus replace tradeoff, and we’ll be happy to discuss that with you. Our specialists are experienced in the installation, repair, and maintenance of all leading brands. Our expert troubleshooters and fully-stocked trucks mean that we can take care of your water heater repair right away in a single visit, whether that’s no or too little hot water, leaks, discolored or odorous hot water, or strange noises from the tank. Most of the time a water heater repair takes only an hour or two. 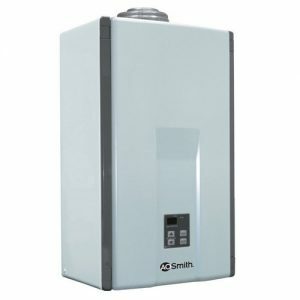 A replacement water heater installation usually takes less than half a day, but new installations may take longer. Even if there’s no obvious problems, an annual drain and flush to remove accumulated sediment will give you more hot water, lower energy use, and longer heater lifetimes. It’s recommended by manufacturers and home maintenance experts alike. 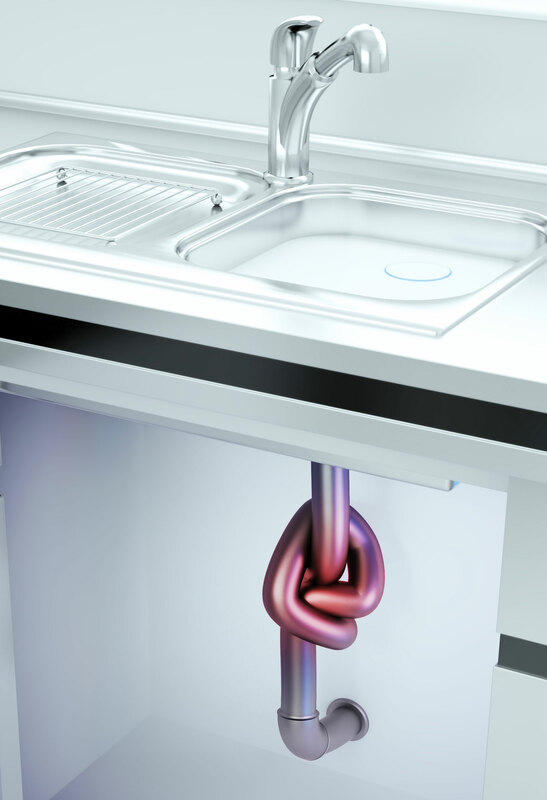 Make Drain Masters Plumbing Company your local plumber; we work hard to deserve your business. Legend has it that Los Vallecitos de San Marcos was discovered by Spanish troops while pursuing Native American cattle rustlers. It is known that the Mexican land grant occurred in 1840 and that early settlers in the 1880s wore mostly German and Dutch. With the arrival of water from the Colorado River in 1956 the area really began growing. Our numerous communities, from Buenavida to Twin Oaks Valley now total some 84,000 residents.